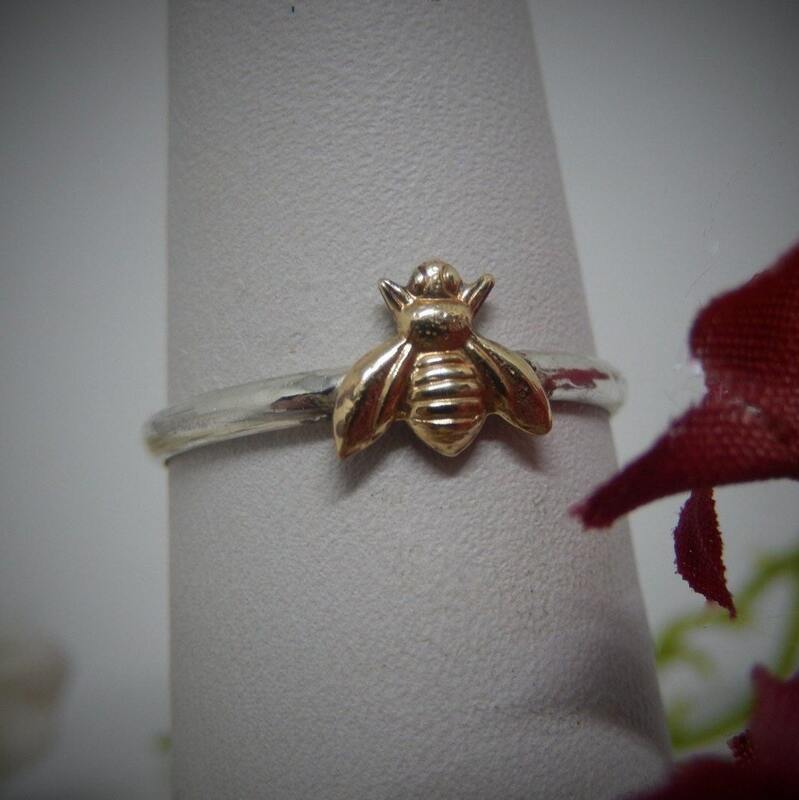 This is a dainty tiny 14kt GP brass honeybee (6x7mm) on a 925 Sterling Silver band. It is handcrafted in our studio by Steve. 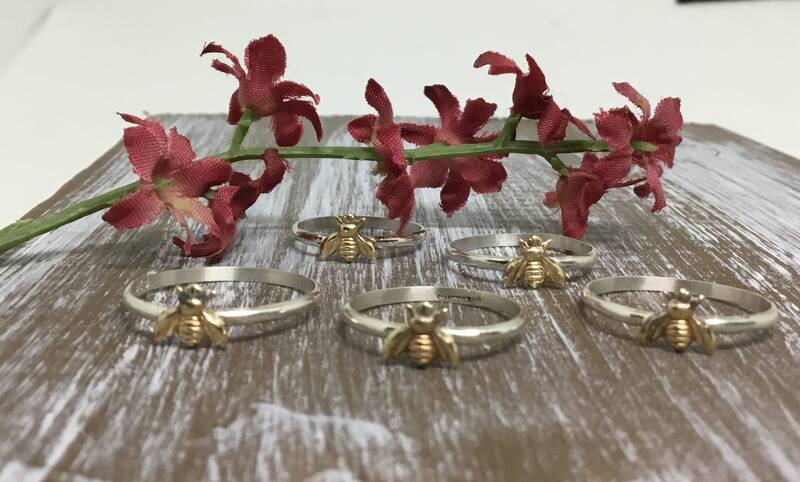 Our Bee Hive contains lots of Bees so each ring is handcrafted one at a time for each customer. 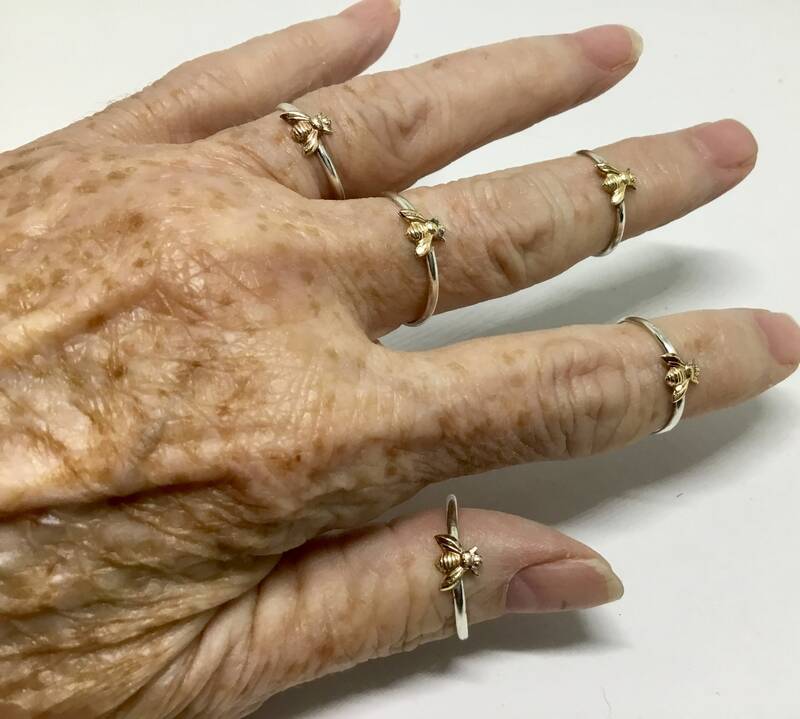 Great to wear one or stack a couple together. He makes them to order in sizes 2 to as large as you need. 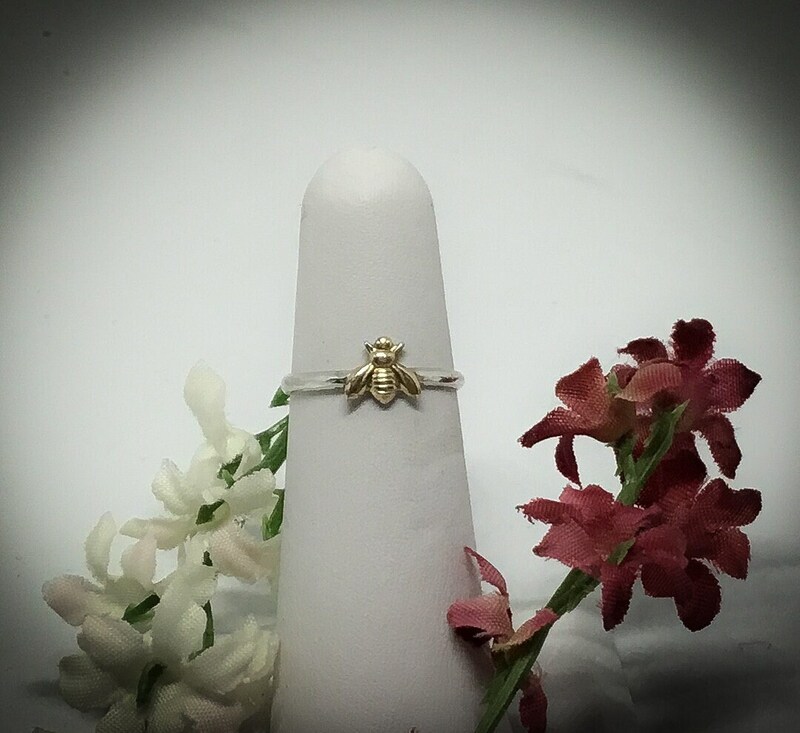 A special sweet gift for you or someone who loves bees or as a party gift. 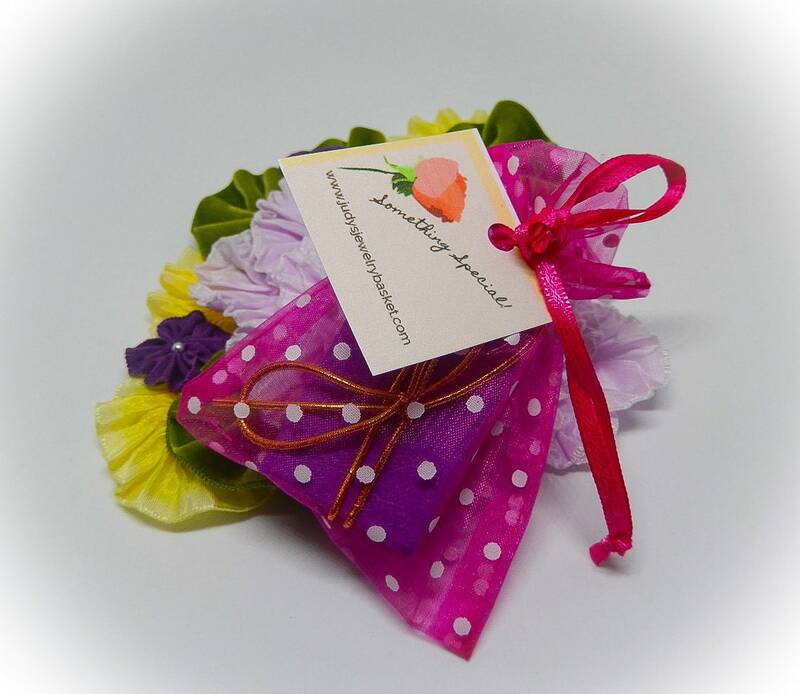 If ordered as a gift, each one will arrive individually gift packaged. 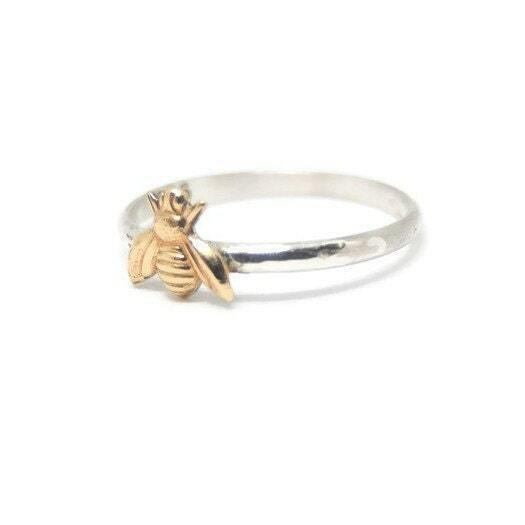 Polished and treated with anti-tarnish.